The more articles I write concerning the world of fashion and style, the more I find myself using the words street style. It seems to crop up in so many of the articles I have written in the past year, be it talking about London Fashion Week and how designers have incorporated street style concepts into their collections, trainers and their influence on contemporary trends, or how tracksuit bottoms, once the preserve of the gym, have suddenly found a niche in the fashion market thanks to street style. Street style has come about due to the influence of skate and surf brands who have infiltrated the high-street with an abundance of good quality, well priced clothes that combine a cool yet fashionable look that is synonymous with today’s youth and has become increasingly more popular with people in their 20’s, 30’s and 40s’. Once the preserve of social outsiders who liked to live life on the edge, skaters, BMX riders, surfers and anyone who is willing to put their life on the line in the name of x-sports, are now firmly entrenched in the mainstream of sport and fashion across the globe. It doesn’t matter if you are catching waves at Bondi or ripping up empty swimming pools in Cali, once you are walking down the street, it’s just as important to show off your wears as well as your skills. Founded in 2003 by Bobby Hundreds, this fusion of street wear and surf culture has become a by-word for street style cool. 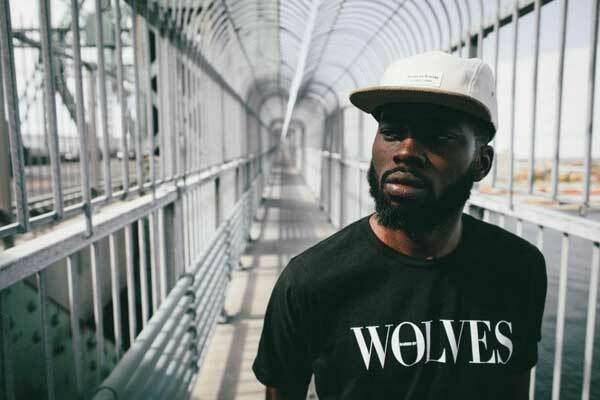 From 5-Panel caps to sweaters, check shirts, summer t-shirts and winter jackets, the bomb logo adorned on their garments has been going off on a global scale in recent years. 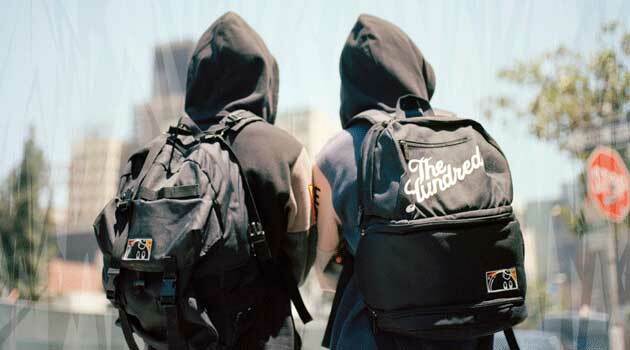 For more on The Hundreds, check out its range at Fat Buddha, one of the UK’s leading street style stockists. Professional skateboarder Keith Hufnagel never really felt like he fitted in to life in New York so when he wound up in San Fran in 1992, he felt as though he’s found his spiritual home. Hufnagel opened a boutique stocking some of the hippest skate brands of the early 1990’s but it wasn’t long before his own name became part of the skating lexicon and HUF was born. Making everything from beanies to sneaks, every kid of dreams of becoming a pro-skater, knows the name HUF. 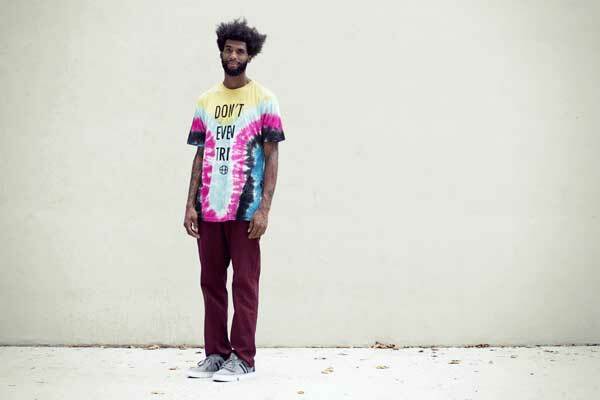 Check out the tie-dye tees, their awesome. Although not as well known as the aforementioned brands, RBW are fast becoming global competitors in the street style market place. Slightly more fashion orientated than a lot of street style brands – the cut of its clothing is generally more tailored – its understated t-shirts and heavy brush cotton shirts make for a fine combination come the winter months. So in five years time when everyone is wearing this brand on the street, remember where you read about it first.